Rashid is the founder & CEO of CBHUK (The Council of British Hajjis), a national award-winning charity he founded in 2006 and which continues to work at grass roots in the United Kingdom and Saudi Arabia in supporting British Muslims embarking on the pilgrimage to Makkah to perform Hajj & Umrah. He was listed as a ‘Trailblazer’ in the 2018 Muslim Power 100 List. 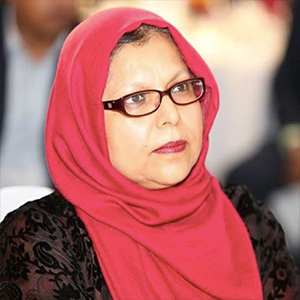 Baroness Uddin is a life peer and community activist of Bangladeshi descent, being the first Muslim and second Asian woman to sit in the Parliament of the United Kingdom. In 2009 she was included on the Guardian’s Muslim Women Power List for Britain. Uddin is the vice-Chair of the All-Party Parliamentary Group on Hajj & Umrah. She has been a long campaigning for the increase of skills of Asian women living in Britain. In early 2008 she launched Change the Script which aims to bring women to the forefront of the public’s attention and challenge the prevailing mainstream stereotypes of Muslim women and depict a more accurate representation. 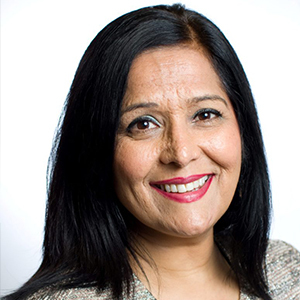 Yasmin Qureshi is the Member of Parliament (MP) for Bolton South East in the May 2010 general election, and re-elected in 2015 and 2017. 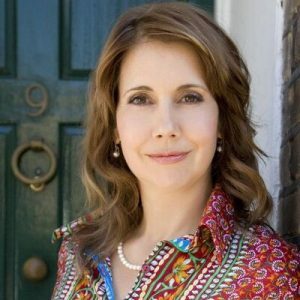 She is currently the Shadow Minister for Justice since October 2016, and the founder and chair of the All-Party Parliamentary Group on Hajj & Umrah. Sir Iqbal Sacranie has been actively involved in voluntary capacity with community and charitable activities for the last four decades in the UK and overseas. His main interest has been to ensure that faith and ethnic communities are treated fairly, equally and given due recognition of their contribution to the society. A businessman, born in Malawi, arrived in the United Kingdom for further studies in 1969. He was elected as the founding Secretary General of the Muslim Council of Britain, a national umbrella and representative body of British Muslims. He was re elected in 2004 and completed his 4 years term in June 2006. He currently serves as Senior Advisor to the Council. 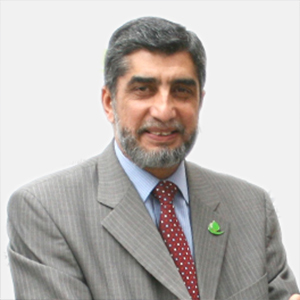 He served his two four-year terms as Chairman of Muslim Aid and Trustee for over 25 years. As a multi-media mogul, Mohamed Ali holds a formidable career that has seen him become one of Britain’s most influential figures. 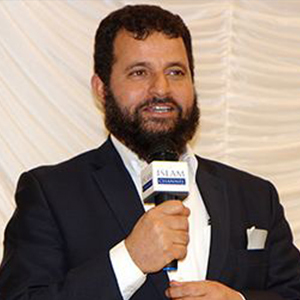 Chief Executive Officer of Islam Channel TV, Mohamed Ali oversees the operation of Islam Channel Urdu, France Islam, Teebah Foundation, The Dawah Project and is the chairman of the Global Peace and Unity Festival. In 2012 Kristiane Backer published her best- selling memoir ‘From MTV to Mecca’ in the UK. The original book was published in German. Dutch, Arabic, Indonesian, Malaysian and Urdu editions are available as well. 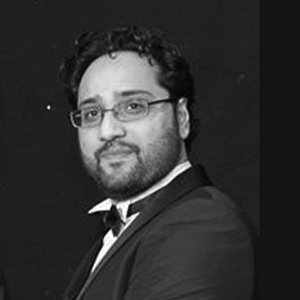 Nadeem is the founder and CEO of Usoft Solutions and the founder of USI Money a fintech payment services provider based in the UK. 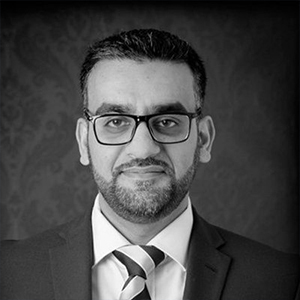 A formidable figure and entrepreneur, Nadeem is a key figure within the Hajj & Umrah industry as well as the tech world with over 20 years experience. 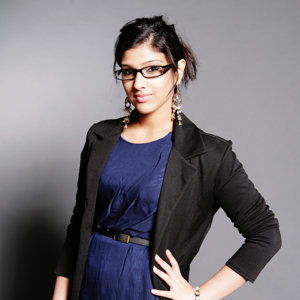 Rabia Bhatti is an International Government Consultant specialising in strategy, engagement and communications. Rabia is also a Governor for the Buckinghamshire College Group, Panel Member of the Buckinghamshire Grants Panel and a Regional Board Member for ‘Remembering Srebenica’ Formerly one of the youngest elected female politicians in the UK, Rabia is a regular contributor on both TV and Press media. The judges will go through the nominations & shortlist the finalist.Tuesday 29th October 2018Shortlists will be announced for final round of voting. © 2015- 2019 The Hajj Awards. CBHUK | UK Hajj & Umrah Excellence Awards. All right reserved.